A Commercial General Liability Insurance Policy designed specifically for Canadian Real Estate Professionals. This policy has been custom built to ensure that you have the protection you need. An Insurance program tailor made to protect Canadian Real Estate Brokerages. This program offers Commercial General Liability Insurance for the Brokerage, as well as their agents and offers optional property coverage. Why do I need RealProSure Insurance? Most Brokerages, and some jurisdictions, require their agents to carry Commercial General Liability Insurance; however, as a Real Estate Professional it is important to understand your liabilities and ensure that you are properly protected. That’s where we can help! This policy is specially designed to protect you and your personal assets if any claims alleging negligence are brought against you. 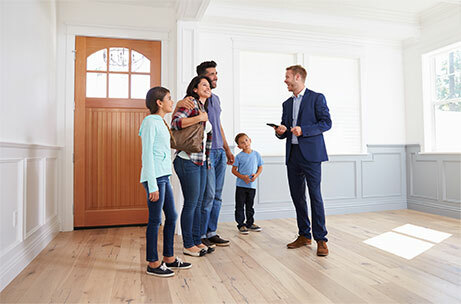 Here at Toole Peet Insurance, we are constantly working to ensure that our RealProSure Insurance Program is up to date with the latest trends in the real estate industry. We have a long-standing partnership with Intact Canada which has resulted in cost savings that we are able to pass along directly to our clients. This policy has been specially designed to properly cover real estate professionals and is continuously updated to ensure that we are able to offer the best possible product for our clients. 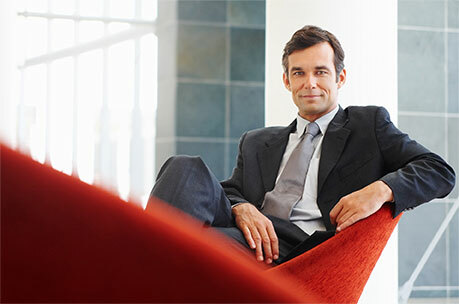 We have tailored our policy to ensure that there is no confusion about who is insured. The insurance benefits and defence are automatically extended to include the independent agents, their professional corporations and any employees they themselves might have, licensed or unlicensed. Most claims are made against the agent personally as well as the brokerage so our policy helps ensure there are no gaps in coverage. We understand what is important to real estate professionals and have built this program to reflect that. What does RealProSure Insurance cost? The typical Commercial General Liability policy is $200 per agent for a 12 month policy term. Discounted liability rates are available for large groups of 100 agents or more. For an additional premium, we can insure your office contents in your home or brokerage office including coverage while you are temporarily away from your office. For brokerage owners, we can also offer Property Coverage for your building and office equipment as well as Business Interruption Coverage. How much Insurance is provided under the RealProSure program? Looking to cover a large group? For individuals who purchase our General Liability Insurance package online, an electronic insurance certificate, acting as proof of coverage, will be emailed directly to you once your transaction has been completed. You will be able to manage your account online and each year you will be prompted to renew your policy through our website. $1,000 Deductible, $50 per year. $1,000 Deductible, $100 per year. For an additional $50 to $100 per year you can add the Property or Property Plus option to cover Extra Expenses, additional Off Premises Coverage for items such as your laptop, cell phone, camera and briefcase. Valuable Papers Coverage can cover the cost of replacing or reissuing important documents. Why is Business Liability Insurance necessary? What are the risks? Someone is injured during an open house and alleges it was because of the agent. A listing sign blows into the street and hits a vehicle, which then causes an accident. After an open house, the homeowner claims that their expensive watch has mysteriously gone missing and is blaming the agent. This type of claim is not covered under a traditional Commercial General Liability policy. We have customized our policy to ensure that this is included. You forget to close a window after showing a home and a storm ends up flooding the basement. An agent loses an $80,000 bank draft and it is fraudulently deposited. Get updates from the business liability insurance industry, straight to your inbox. © Copyright Toole Peet Insurance 2019. All rights reserved.